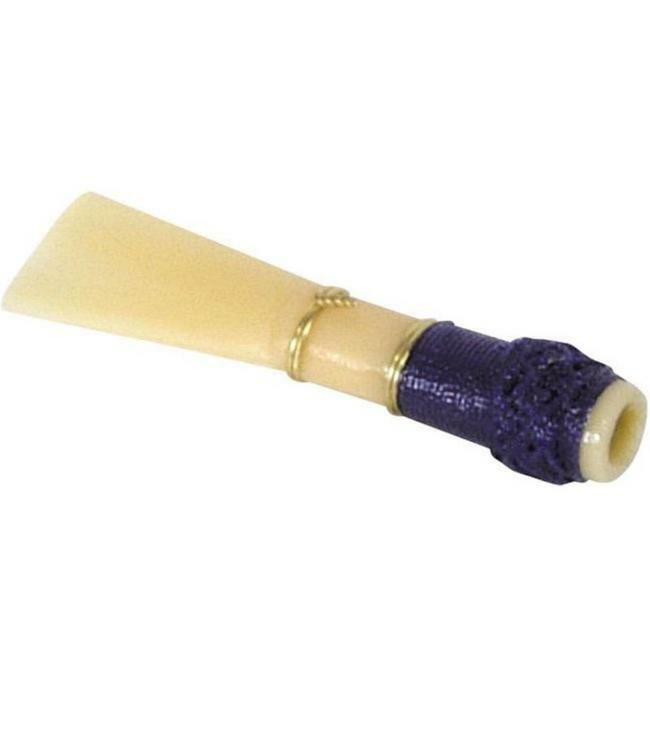 Synthetic bassoon reed with emerald green thread. Much more durable than cane. Good choice for beginners.